Annuities are considered wonderful vehicles for savers, no more so than for married couples. The opportunity to obtain tax-deferred growth in a non-qualified deferred annuity is a key feature, particularly for individuals in high tax brackets who have already maxed out other available tax shelters. 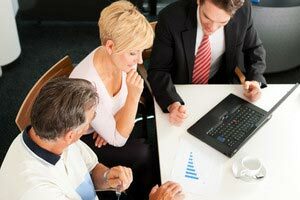 However, annuities present a significant complication. Michael Kitces, FinancialPlanning contributing writer, does an excellent job describing what to look for. To read the full article in the FinancialPlanning, click: Hidden Headaches of Jointly Owned Annuities.